These steps only work for unassigned Ringback Tones. 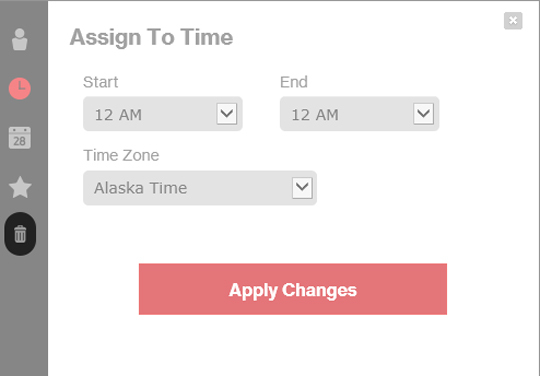 To unassign a Ringback Tone, drag it from the contact or group (on the right side of the screen) then drop it on the Ringback Tones section (on the left side of the screen). Default Ringback Tones (Verizon classical and Verizon standard) cannot be deleted. Click Edit (to the right of the desired Ringback Tone). 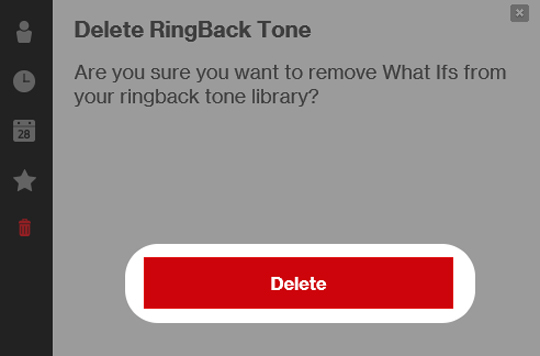 From the 'Delete Ringback Tone' prompt, click Delete.